3D version of the classic 400 year old card game. Is there a better alternative to GrassGames Cribbage? Is GrassGames Cribbage really the best app in Card and Board category? Will GrassGames Cribbage work good on macOS 10.13.4? 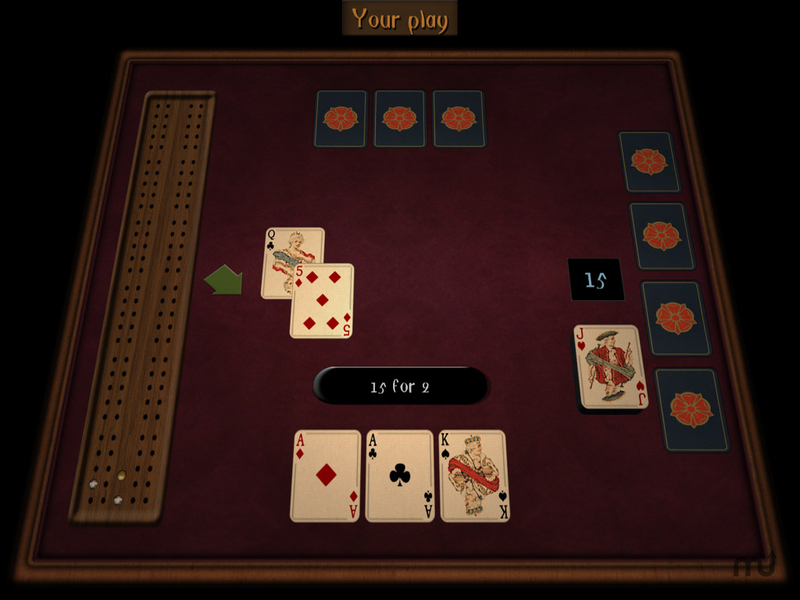 GrassGames' Cribbage is a beautiful 3D computer game version of the classic 400 year old card game for 2 players. Cribbage is a 30-day trial, which is licensed through subscription: from $2.99 (one month) to $9.99 (one year). GrassGames Cribbage needs a rating. Be the first to rate this app and get the discussion started!